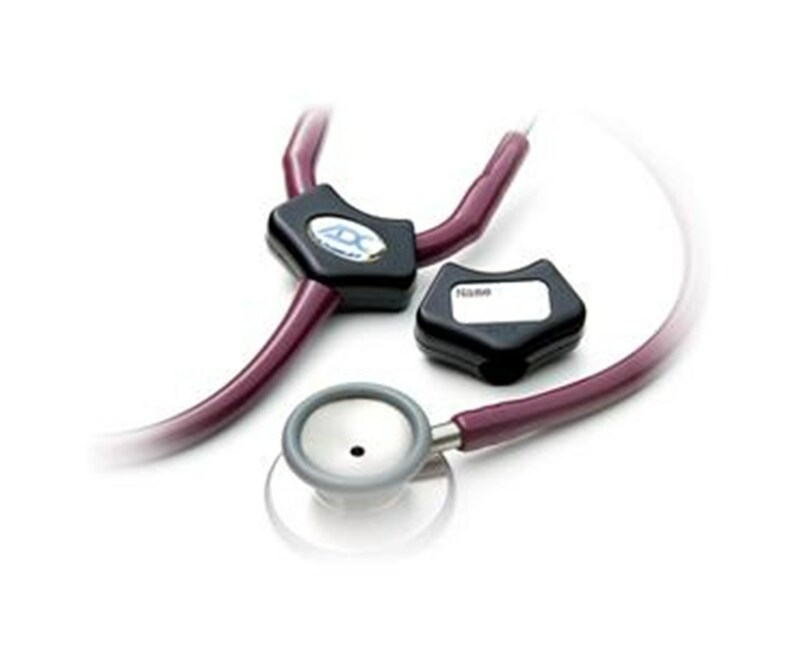 The Scope ID Tag 697, is a plastic tag that protects your diagnostic investment. It is made of durable polypropylene. 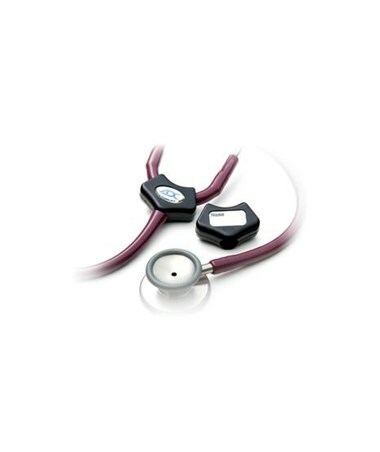 The tag canlock onto the tubing of all ADC brand and virtually any other brand of stethoscopes and blood pressure instruments. The front of the tag has room for personalization. Purchase this ID tag right here online, just click add to cart above!